BOOKS AND MORE, TO YOUR DOOR! As part of the 36th annual Children’s Music Series, the Jones Library presents David Grover on Saturday, March 2, at 10:30 AM in the Woodbury Room. David Grover is a folk musician who has earned multiple Parents Choice Awards and a Grammy nomination. His greatest gift is his ability to connect with people of all ages. 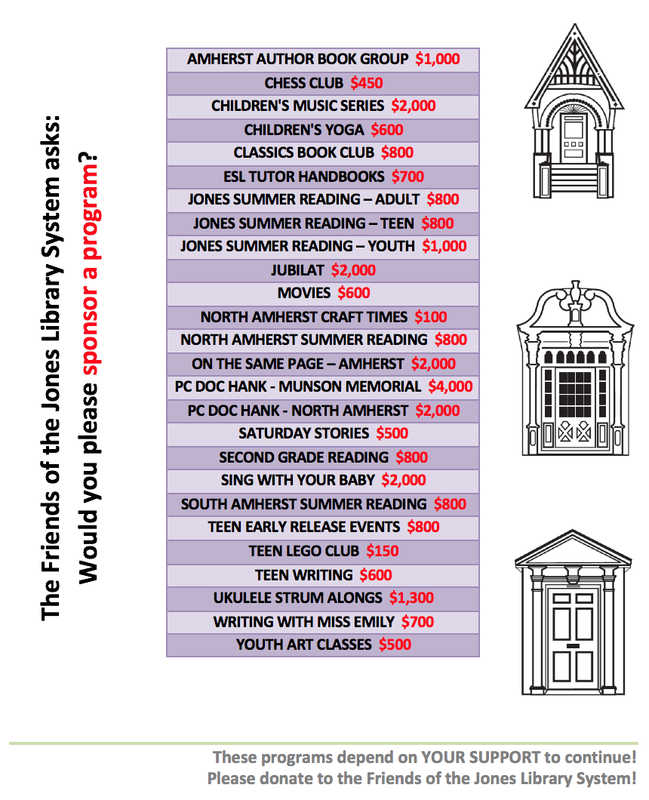 This program, for ages 4 to 10 and their families, is supported by the Friends of the Jones Library System and the Amherst Cultural Council.